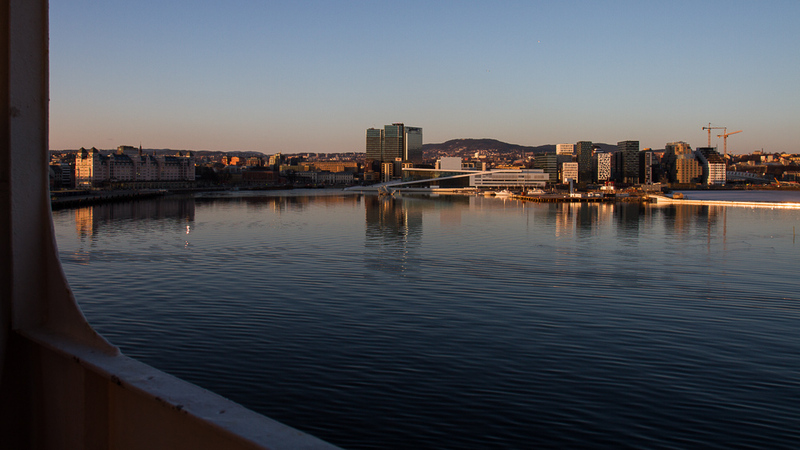 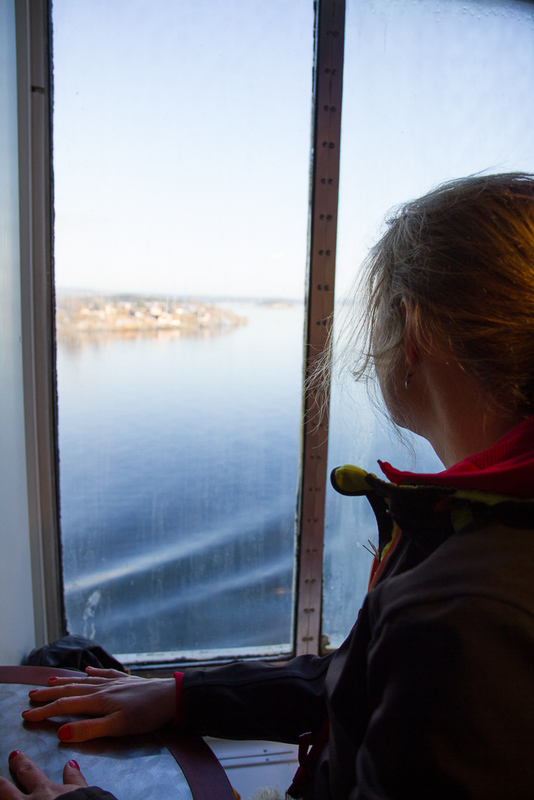 This entry was posted in Uncategorized and tagged ferry, Katja, Norway, Oslo on March 28, 2013 by cranky. 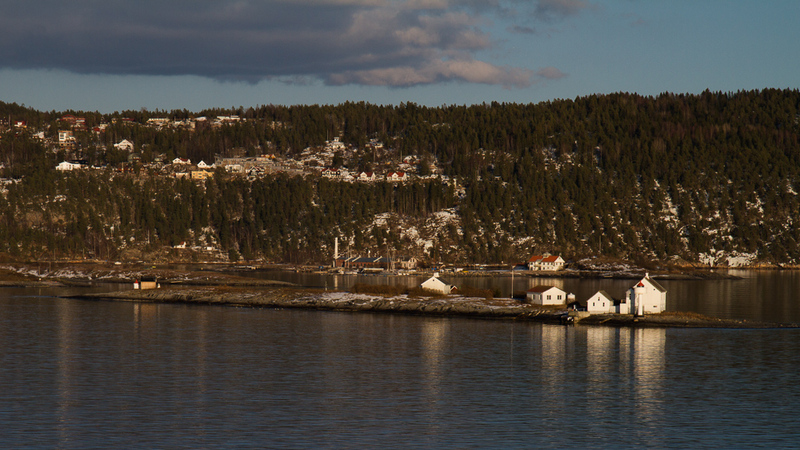 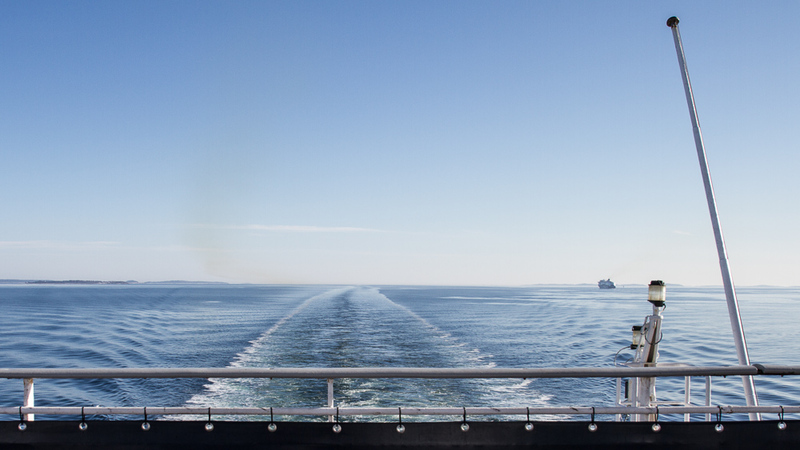 This entry was posted in Uncategorized and tagged ferry, Norway, Oslo, Skagerrak on March 28, 2013 by cranky. 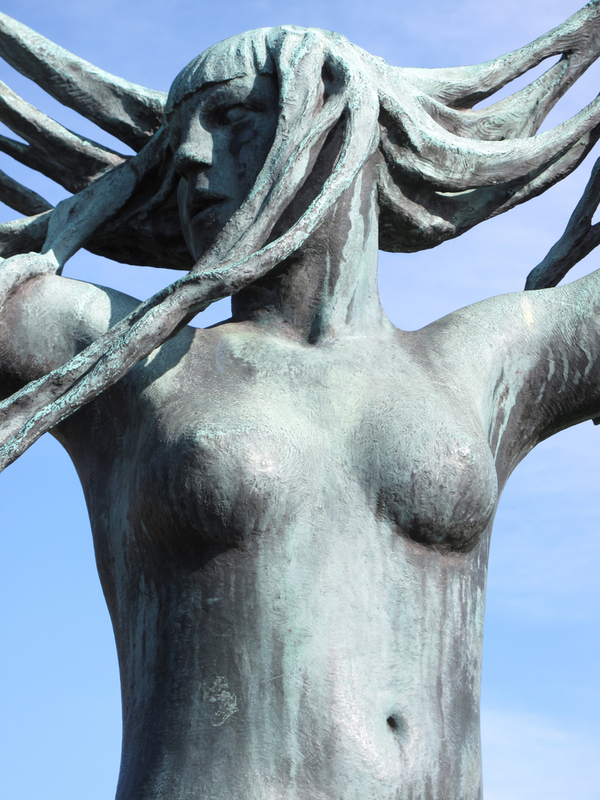 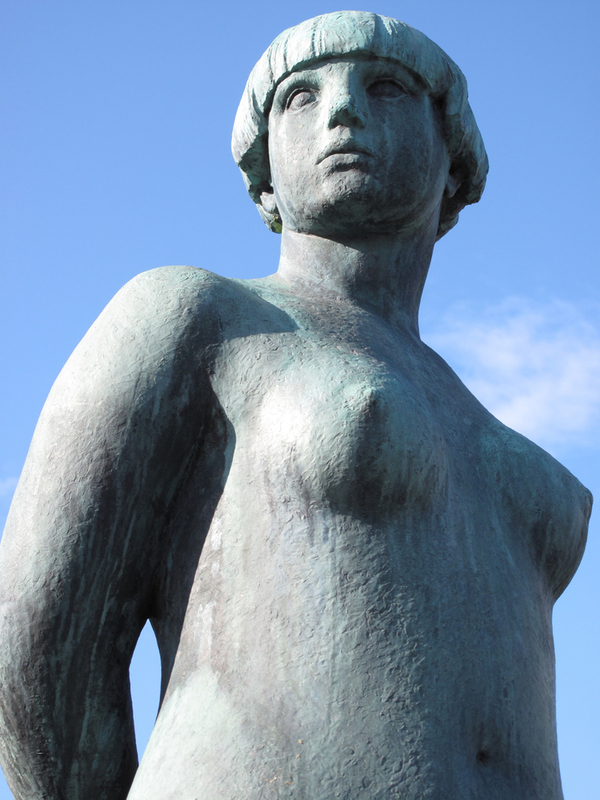 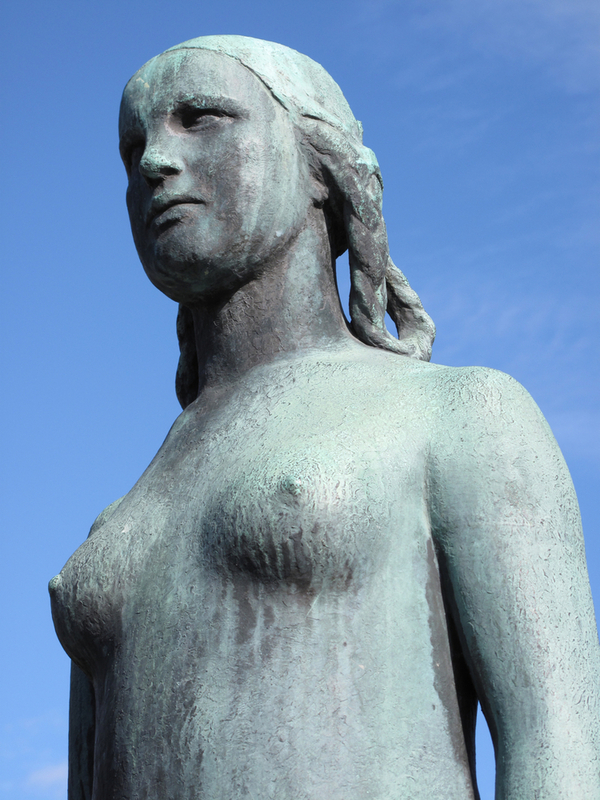 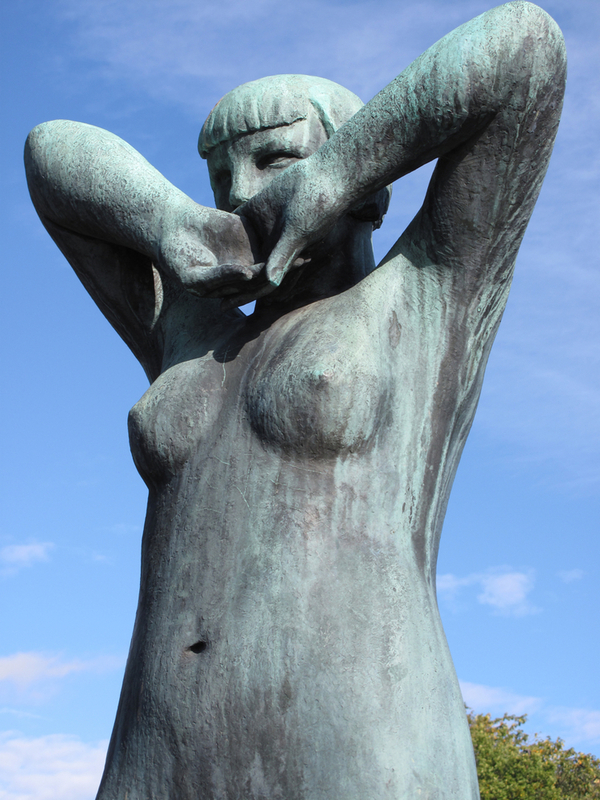 This entry was posted in Uncategorized and tagged art, Norway, Oslo, travel on September 21, 2009 by cranky.